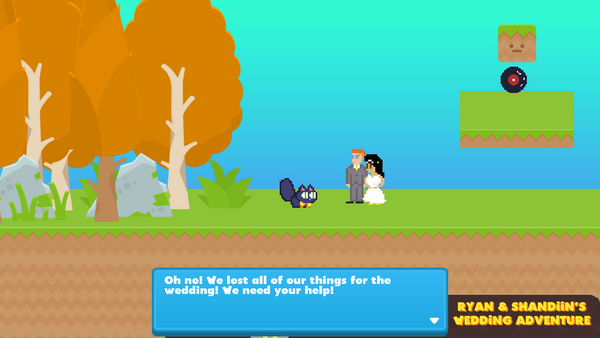 I even made a game about it which you can check out here. Well off to updates about the game! 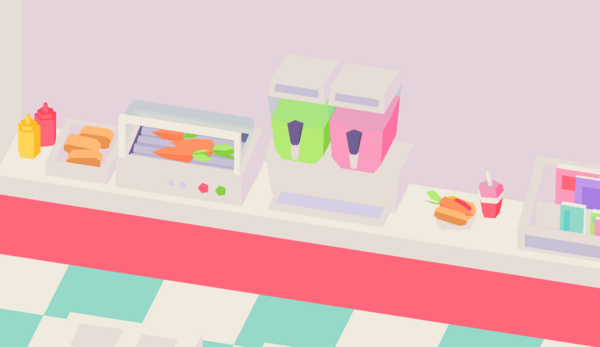 We're roasting up some tasty carrot dogs and slurping up some slushies in the mart. 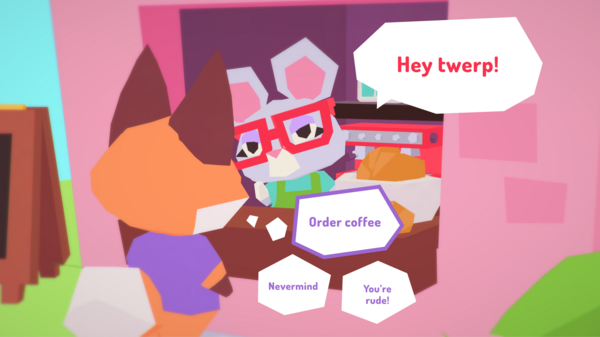 Here's how you're going to chat to animal friends in the game. The bubbles even wiggle! Now for some behind the scenes! 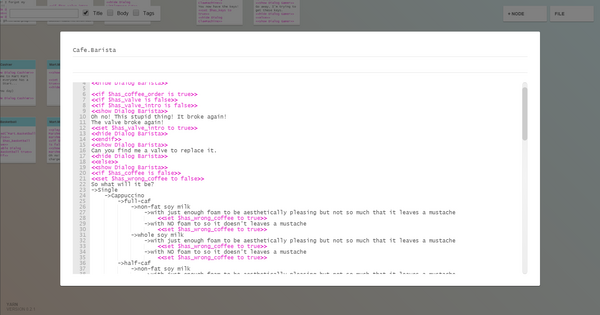 Here's the tool we're using to do content scripting and dialog. We are using Yarn by the awesome Infinite Ammo that was used for Night in the Woods along with Yarn Spinner by The Secret Lab! Both are free and open source so you should check them out. Here is a screen shot of one of the nodes where you're ordering some fancy coffee from the cafe. 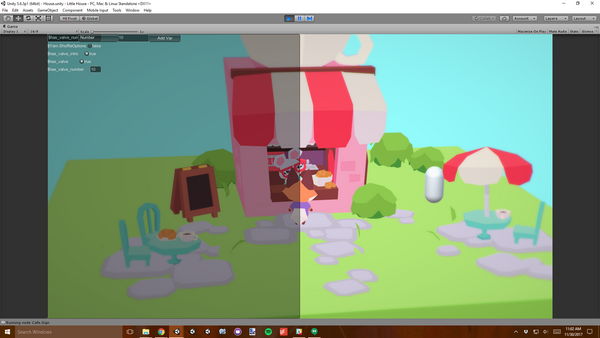 And here is a tool in Unity that we made to change triggers from Yarn in real time! This is super useful to check for flags and to see if save files are working properly. 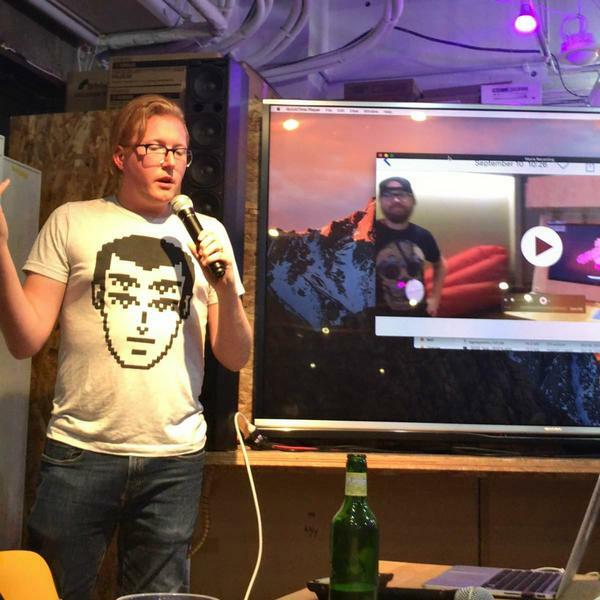 And finally we did our first showing of the game to the Tokyo Indies Meetup while we were out on our honeymoon! Photo by the @tokyo_indies. Big thanks to them for having us and having such an awesome event! Definitely check them out if you're ever in Tokyo!